In the autumn most of us talk about the changing trees, the colors, and the falling leaves. Now that it is winter, this is a wonderful time to point out the differences in tree types. Invite children to look at those trees with bare branches; the ones that just a few months ago sported vibrant colors. Then have them look for trees that are still green – the evergreens. Develop vocabulary skills by having children talk about the differences between the evergreen trees and deciduous (those that lose their leaves) trees. How motivating as those that celebrate Christmas will be decorating an evergreen tree! 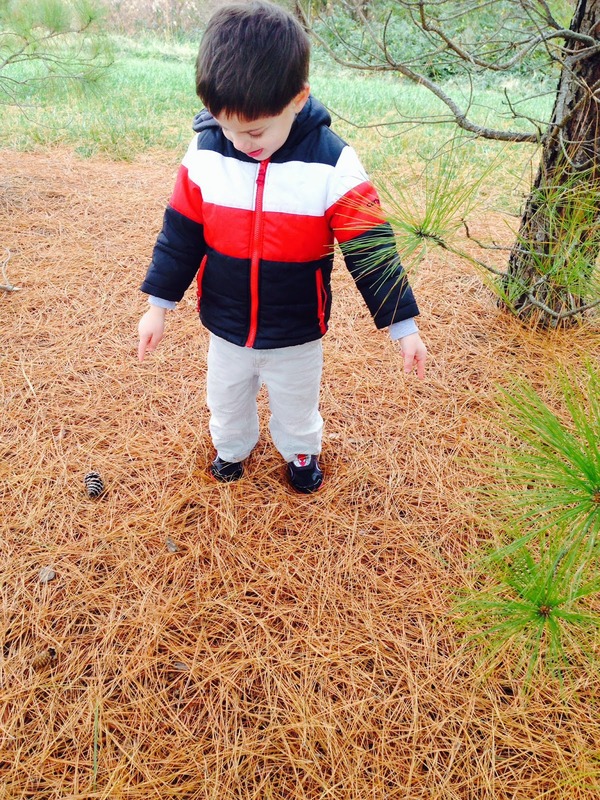 We suggest having children collect pinecones that have fallen from nearby evergreen trees. Below is an integrated art and science project that will help children understand that evergreen trees keep their needles all year long. It is a project that preschool children can complete without adult hands needing to intervene. We love this type of project as it is truly child-created. The bonus? Fine motor skills are practiced and refined! 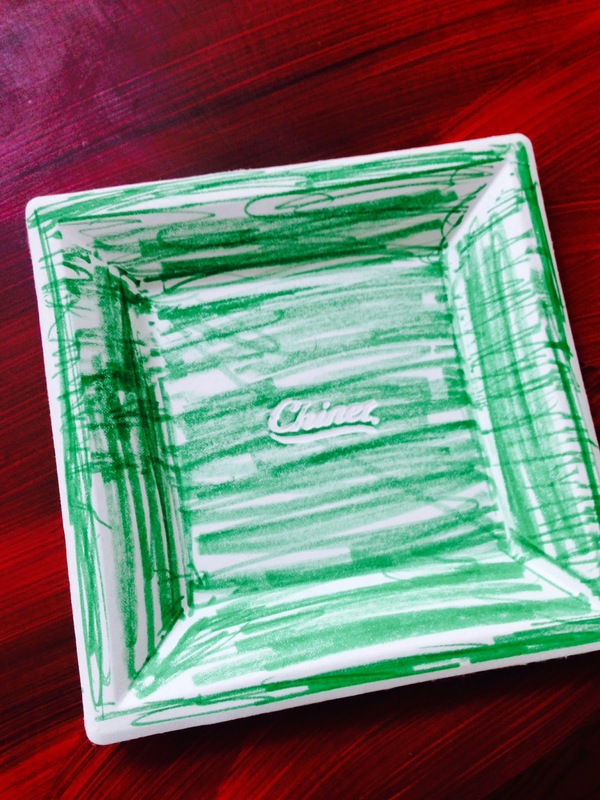 Color a paper plate green. 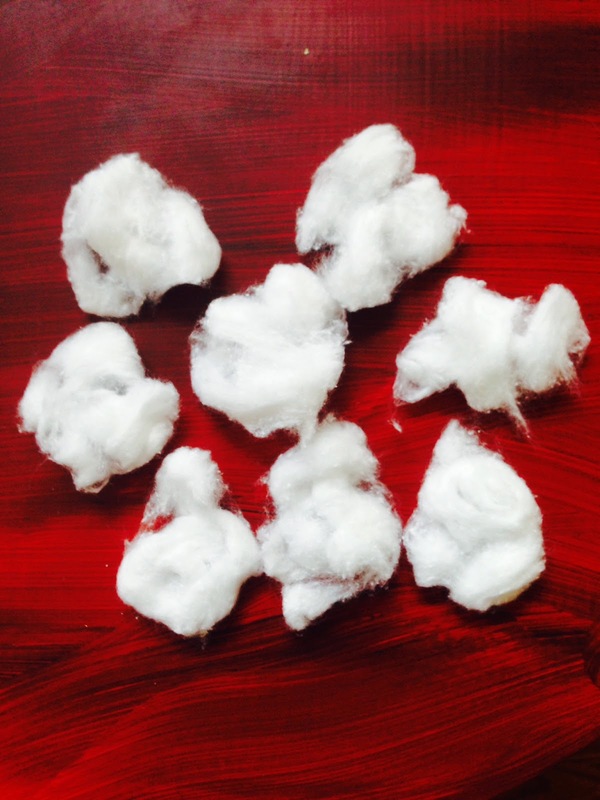 Gently tear apart cotton balls. Glue the cotton to the paper plate. 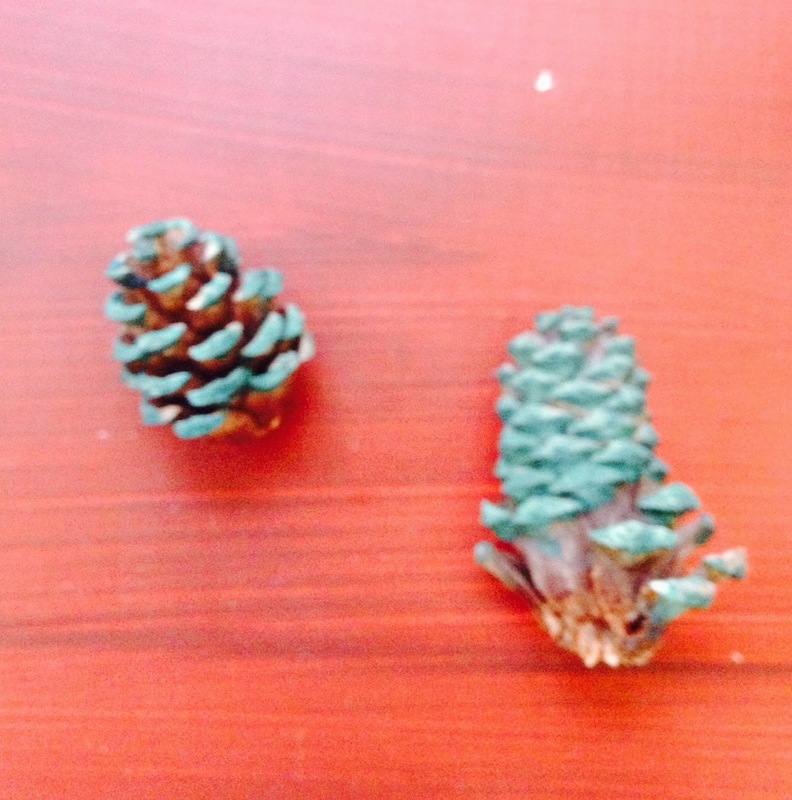 Glue the pinecones to the winter scene. 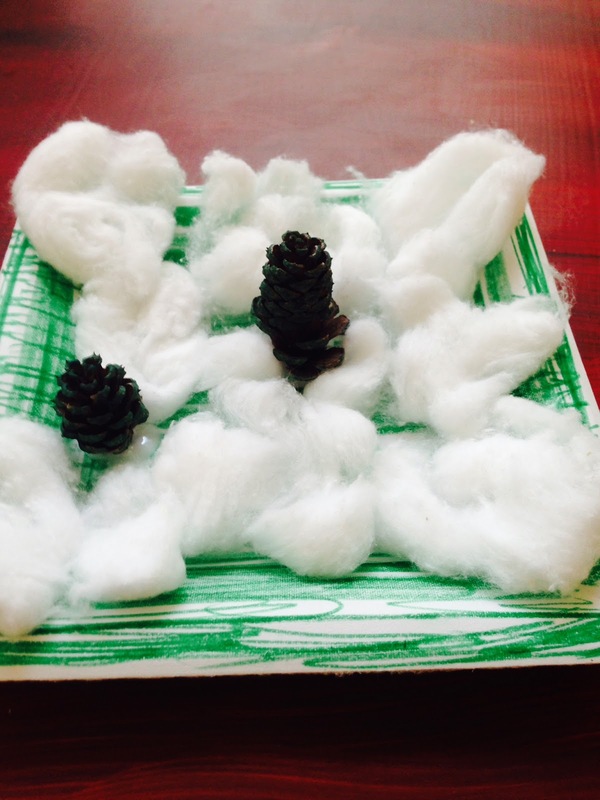 Now have children describe their winter scene and what it tells us about evergreen trees! Head Start: I.D; III.C. ; VIII.B. ; XI.B.